Other headlines: Zoramthanga was sworn-in as the chief minister of Mizoram, and Mahinda Rajapaksa resigned as the prime minister of Sri Lanka. 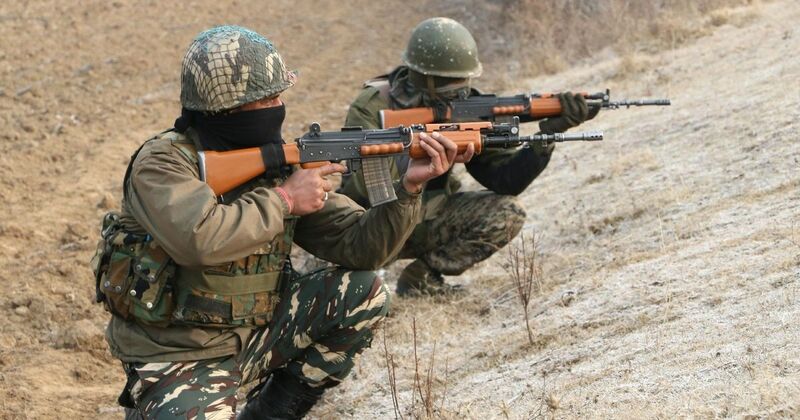 Seven civilians, 3 suspected militants and a soldier killed in Pulwama gunfight, ensuing clashes: Officials have suspended internet services in Pulwama as well as train services between Srinagar and Banihal. Zoramthanga takes oath as Mizoram chief minister: The Mizo National Front leader has refused to give the lone BJP MLA a berth in the Cabinet. Mahinda Rajapaksa resigns as Sri Lankan prime minister: The island country has been in a state of political turmoil since October 26. Will ask PAC to call auditors and find out when CAG report on Rafale deal was tabled, says Kharge: Mallikarjun Kharge asked the BJP government to apologise for misleading the Supreme Court and presenting wrong information before it. Centre spent Rs 5,245 crore in advertisements since 2014, says minister Rajyavardhan Singh Rathore: The advertisements were published in electronic, print and other audio-visual media. Madras HC criticises police for filing FIR against ‘Sarkar’ director, stays all proceedings: Observing that the creative expression of artists could not be curtailed, the High Court said the case against Murugadoss was similar to ‘arm-twisting’. Rescue operation to evacuate 13 labourers trapped in ‘illegal’ coal mine in Meghalaya intensifies: Disaster response forces and the police are leading the efforts, and using scuba divers and boats to search for the men trapped in the 320-feet deep mine. 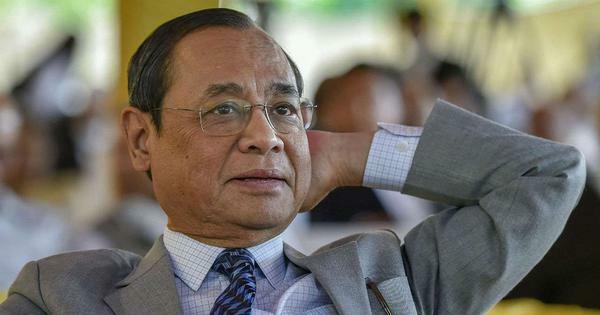 Meghalaya HC judge who made ‘Hindu nation’ remark says he is not a religious fanatic: Several political parties, civil and student groups had condemned his comment and even sought his impeachment. Australia to formally recognise West Jerusalem as Israel’s capital, says PM Scott Morrison: He said the government will also recognise a future state of Palestine with its capital in East Jerusalem. Reports says 27% of the newly-elected Chhattisgarh MLAs have criminal cases against them: Thirteen of the 24 MLAs who have criminal cases pending against them have been booked under serious charges, including assault and criminal intimidation.